Credit: Eddie WolflStevie Wonder is continuing life on the road. 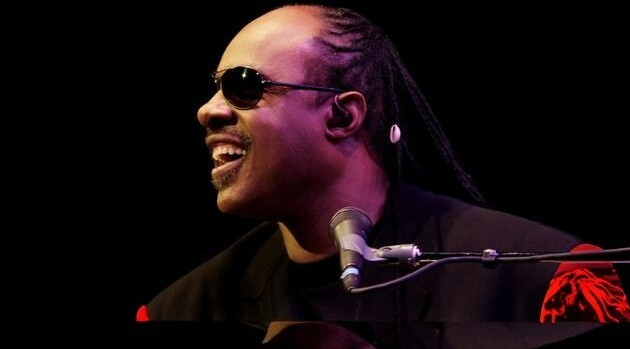 The legendary singer has announced an extended run of dates for latest outing, officially dubbed the Songs in the Key of Life Performance Tour, during which Stevie is performing his classic 1976 double album, Songs in the Key of Life, in its entirety. The singer will play 20 more shows beginning September 30 in Montreal . He then will travel to Washington, D.C.; Philadelphia; St. Louis; Toronto; Chicago; Detroit; and Kansas City before concluding in New York City at Madison Square Garden on November 24. Citi cardmembers will have access to pre-sale tickets beginning Tuesday, August 18 while general sale tickets for select cities will be available beginning Friday, August 21 at 10 a.m. local time.